Barry lives by himself deep in the forest. He likes being on his own. 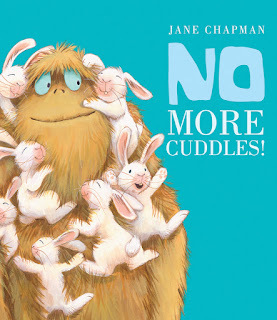 But the other small forest animals like him for his shnuggly, shmuggly cuddles more! Barry's had enough - so he comes up with a plan. Maybe if he went in disguise? Maybe if he was a little more scary? Or maybe he could get someone else for the job? Will his plan work? 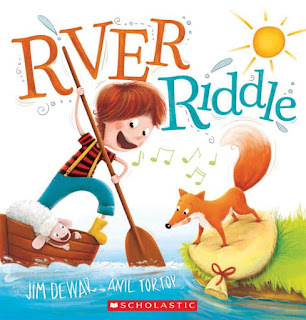 Delightful book all about problem solving. Sara Acton returns with a beautiful picture, 'As big as you'. 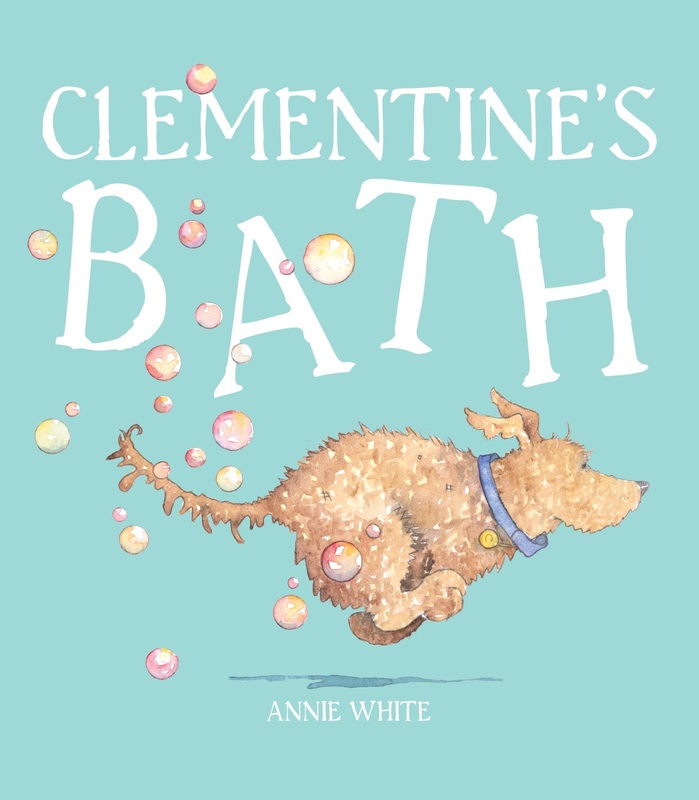 With a quirky lift up format, you'll be entranced with the gentle illustrations and clever onomatopoeic text. The delightful story of Claude, the large elephant, and Finlay, the small elephant, explores the notion that grass is always greener - until one day you realise that what you have is probably best for you, right here, right now! Mindfulness is a notion that has been becoming more and more prominent in recent times. A consequence of our time - but one most worthy of exploration. People's lives are busy. We forget to stop and smell the roses. This book reminds us to do just that. Simple activities guide us through a peaceful re-connect to our surroundings, to nature, to life. Beautifully crafted, this text has great application in the home and in the classroom. The illustrations lend themselves to conversation starters - framing the discussions around nature, reflection and pace. Each frame brings with it a simple narrative of how to be mindful - exploring things such as meditation, yoga, nature, creativity and true insight. Further details can be found at the end of the book - a helpful resource for parents and teachers alike. Lea McKnoulty has cleverly created an illustrated journey to capture a sense of inner peace and calm. The fact that these experiences are 'mostly free, spent in nature and devoid of technology' is a winner any day! Highly recommended for all ages. With thanks to the author for the provision of a review copy. The twenty-first century has brought with it increased demands of our time and personal resources. Everyone is busy; everyone is time-poor; everyone is over-committed. The children of this century are no less busy. Between school, after-school sport, extra-curricular activities, homework, parental commitments - it seems life is simply rushing us by. Sometimes a call to a simpler time is hard to resist. Caleb's awesome adventure is just that. 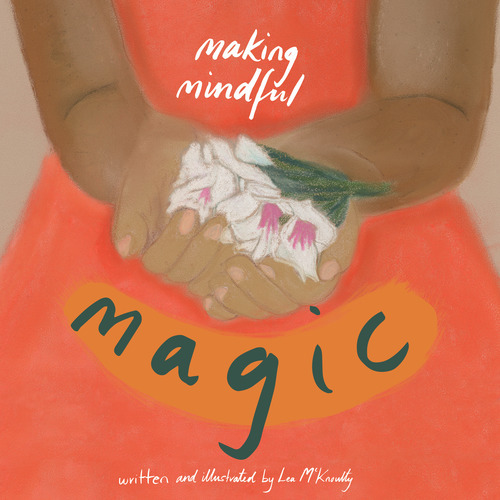 It captures a time and place where children can be mindful and present in the here and now. Caleb and his sister Zali are about to embark on an adventure of a lifetime. They are going to visit their grandparents and great grandparents - all on their own! Living on a farm in country Australia, a bus-ride away, the children delight in experiencing a life of self-sufficiency. Learning all about farming animals and growing food, all whilst learning new skills of times gone by - restoring old coaches, making patchwork, doing needlework and cooking up a storm! Woven throughout the text is the engendering of family values and mindfulness exercises. Love, belonging, fun, purpose and freedom are embraced throughout the narrative - values that have clearly endured across the generations. 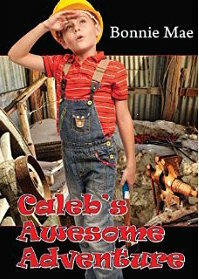 Caleb's awesome adventure is a deeply personal book for the author, semi-autobiographical in a sense - a potpourri of treasures and nostalgia, highlighting the importance of belonging and family. A book that will inevitably spark family conversations. Recommended for independent readers from 7 years of age. With thanks to the author who provided a review copy. A bright story based on the famous river riddle - how does Jack get to the market on the other side of the river - with a boat that will only carry so much and a sheep that's keen on the cargo and a fox that's keen on the sheep! Join Jack and apply your problem solving skills to try and help him with his dilemma. Will he make it to market on time? A touching story that captures the past and the act of remembering. 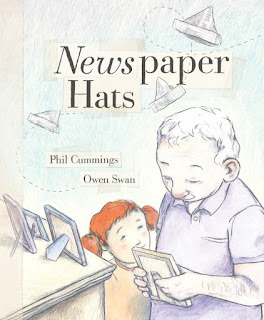 Beautifully depicting the essence of family as they visit grandad in a nursing home. While photos help grandad remember some stories, Georgie reminds him of other precious memories, like the time they made paper hats together. 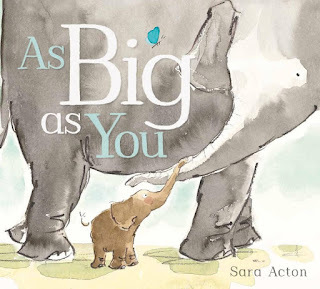 This book is wonderfully sculptured through its words and visuals - representing the special bonds between family as they deal with the reality of Alzheimer's. Highly recommended. Brought to you by the team that created Anzac biscuits. Every child's dream - a day in the snow! 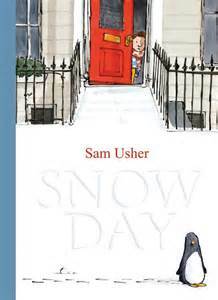 This day has arrived for Sam, if only he could get his grandad ready and out the door. Turning the usual dynamic on its head, Sam gets increasingly impatient waiting for grandad to get ready. Waiting, waiting, waiting... all his friends go by, then all the cats and dogs go by... then something that will surprise even Sam! Meredith's blog writing foray originated in the form of a digital post card chronicling travels with a toddler in tow. Self-described as a freelance philosopher, amateur parenting expert and casual writer – Team O’Connor’s rambling musings now cover all things life, while The Book Worm covers all things kids and books! All materials contained herein are copyright to the author and owner of The Book Worm. Simple theme. Theme images by Deejpilot. Powered by Blogger.